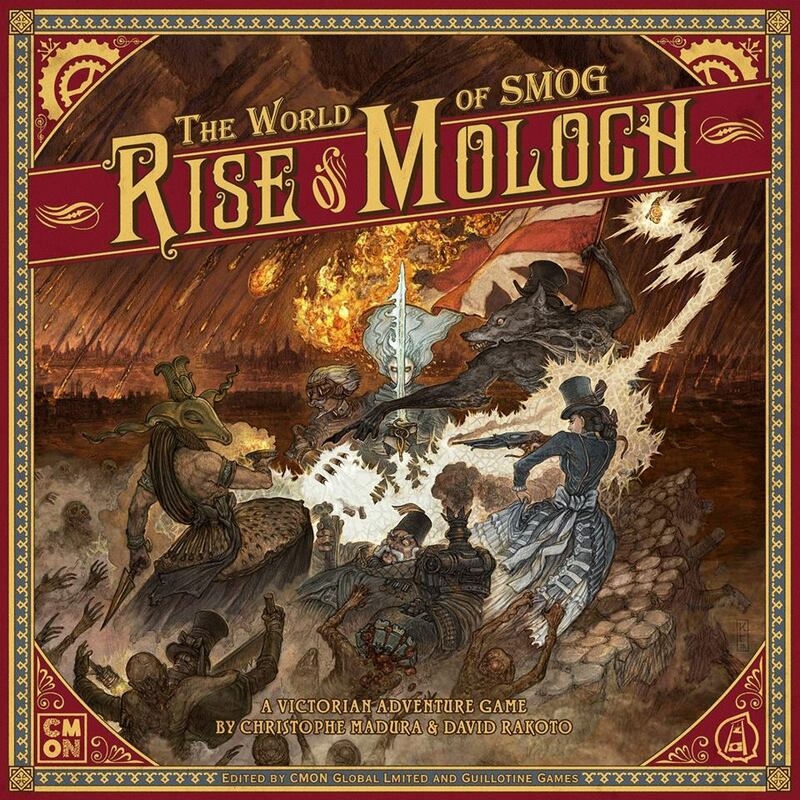 Victorian, adventure board game with a gloomy Steampunk setting for 2 to 5 players. Fifth part of the successful Zombicide series. 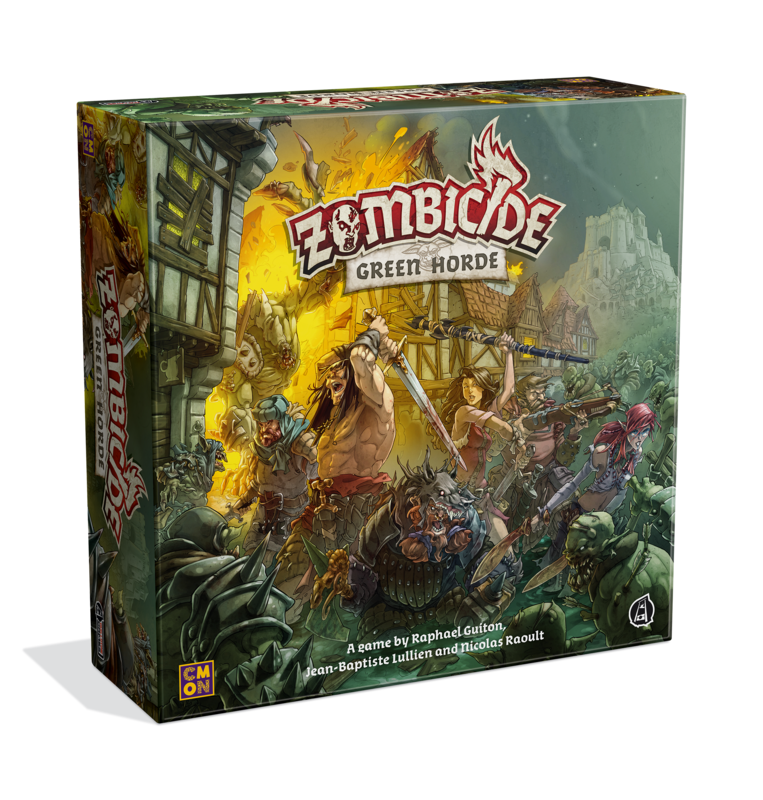 As standalone game, and fully compatible with Zombicide: Black Plague and expansions. 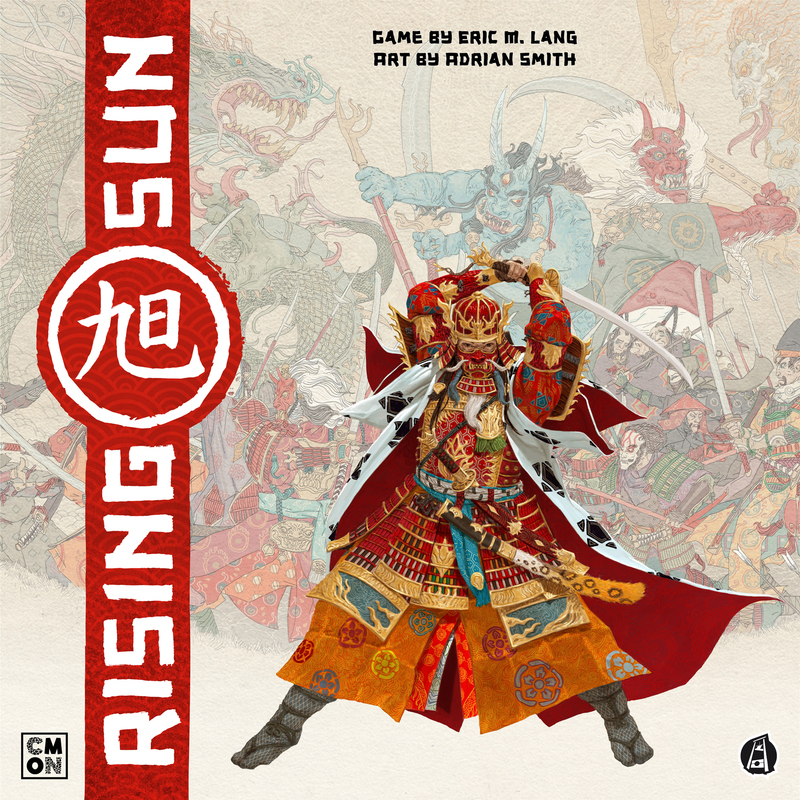 Board game about honor, negotiation and warfare in a feudal Japan for 3 to 5 players. 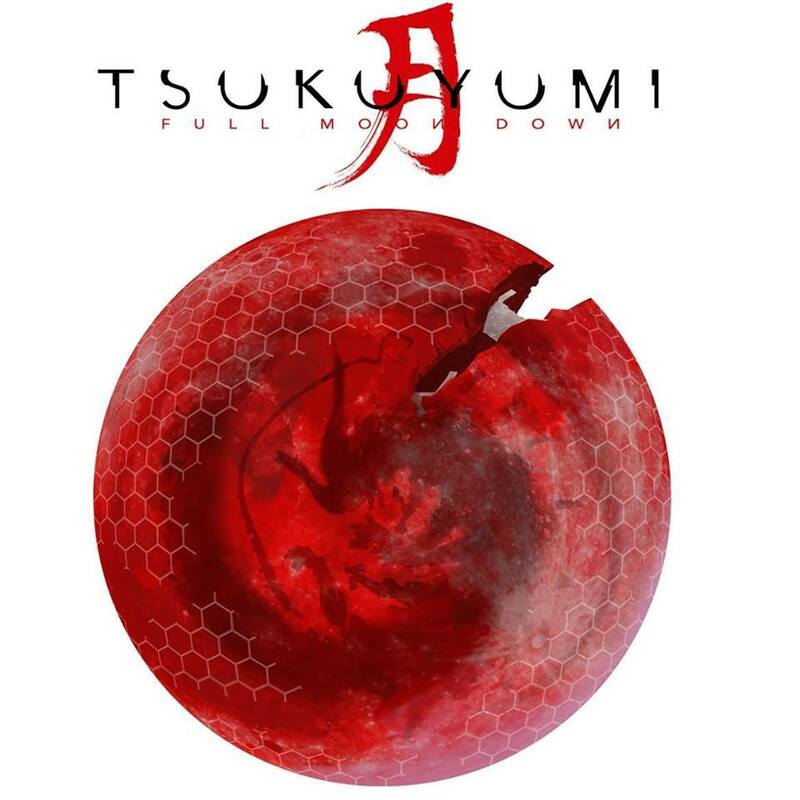 Fully cooperative dungeon crawling board game in an alternate-history feudal Japan. 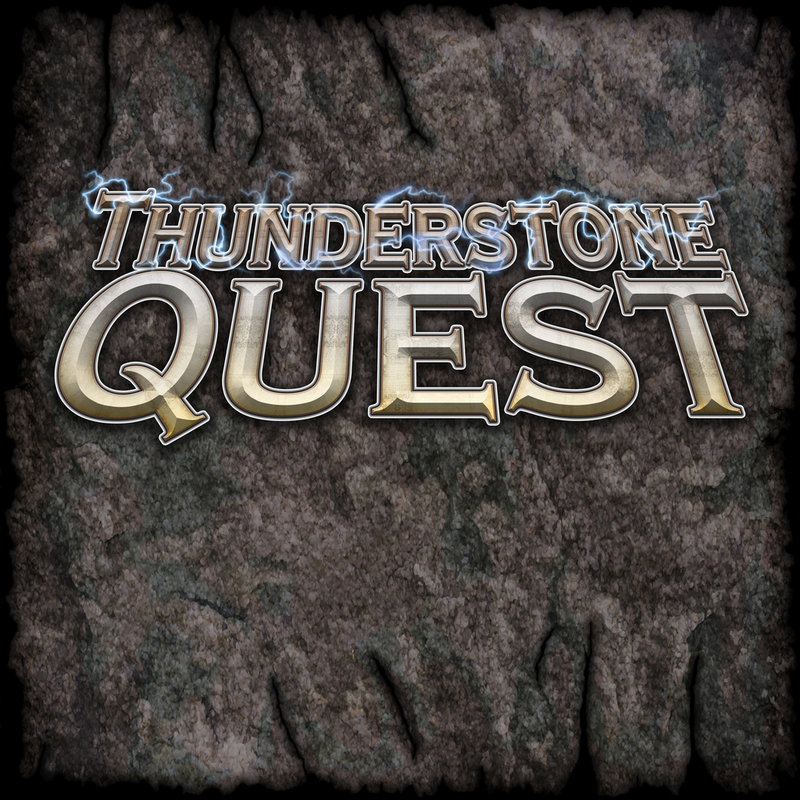 New version of the fantasy deck building game Thunderstone. 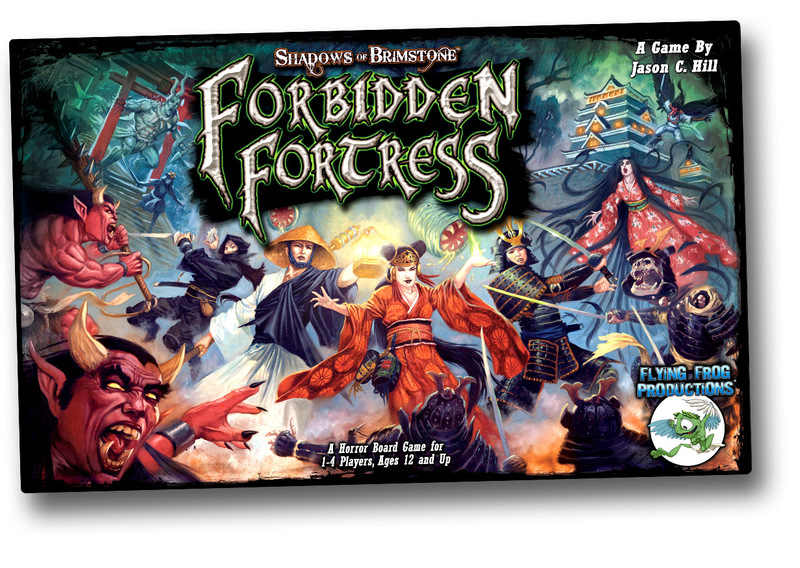 Funny, cooperative tabletop adventure inspired by the book from John W. Campell for 3 to 4 players. 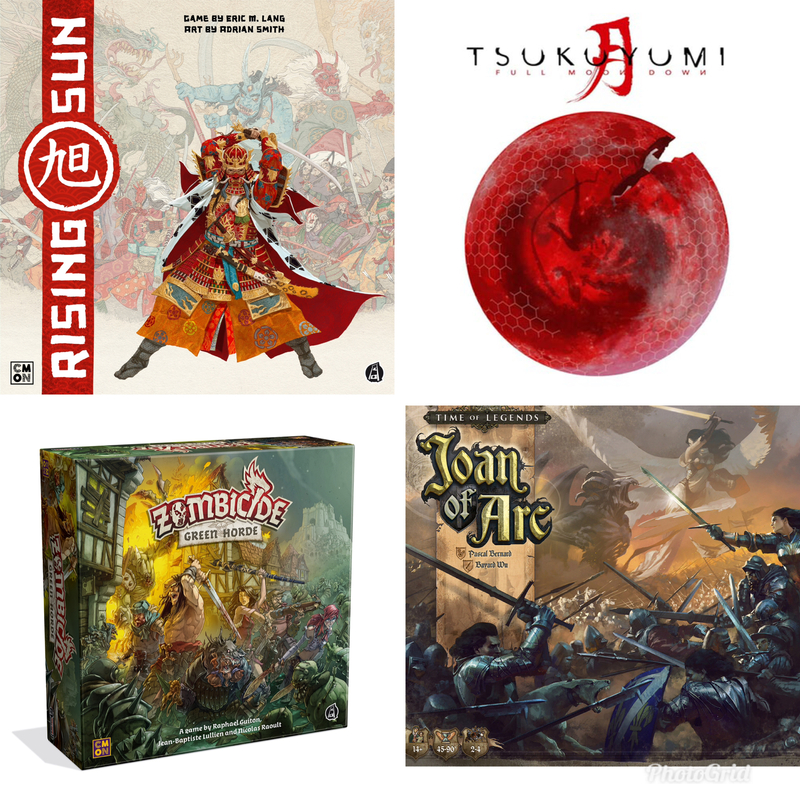 Kickstarter Updates: Who goes there? Board Control game in a post-apocalyptic world with unique, asymmetric factions. Narrative miniatures board game in the golden age of chivalry for 2 to 4 players.